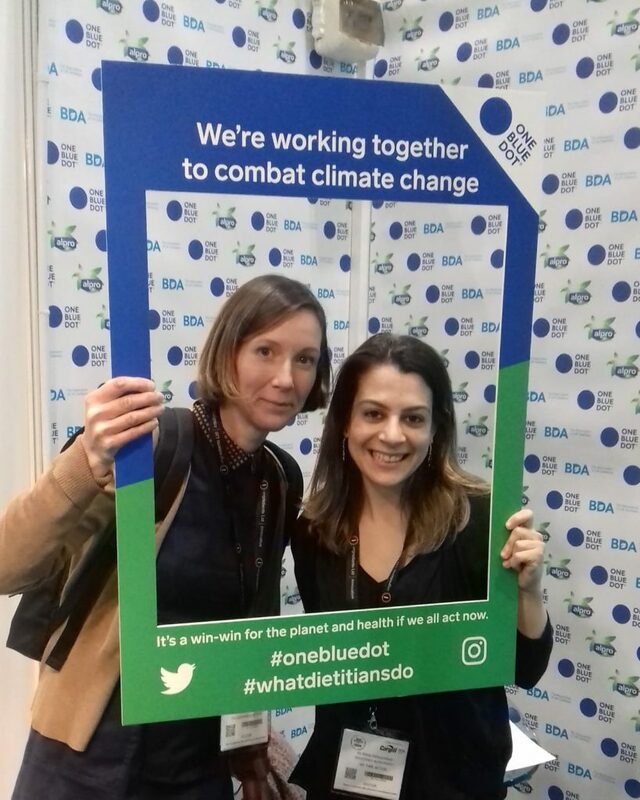 It was great to be at the BDA’s launch of One Blue Dot campaign at Food Matters Live 2018. One Blue Dot helps dietitians and nutritionists communicate environmentally sustainable food choices to their clients. This area of work is very close to my heart so it is great to see it being brought in to mainstream dietetics. There are some great plant based recipes as well as low meat options for those who don’t want to give up meat completeIy.